Take a journey of discovery around New Zealand to explore our native birds. 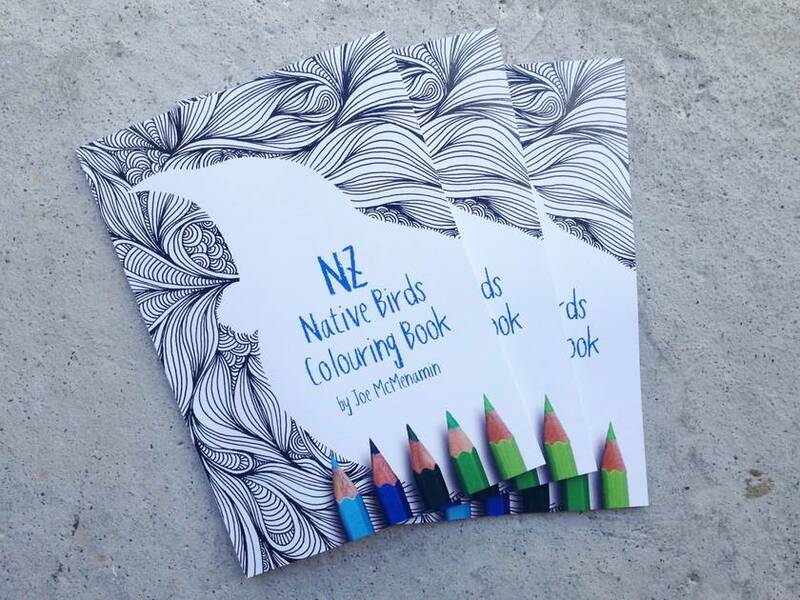 From the rifleman at Cape Reinga to the Kakapo on Stewart Island, colour your way though twenty-four beautifully drawn birds native to New Zealand. 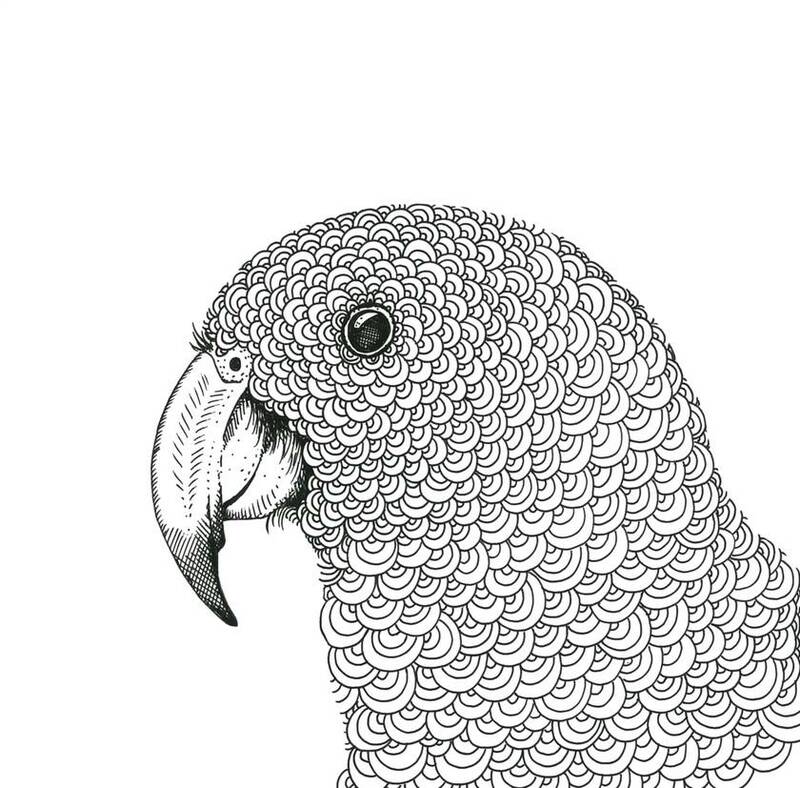 This A4, 50-page adult colouring book is professionally printed and bound. 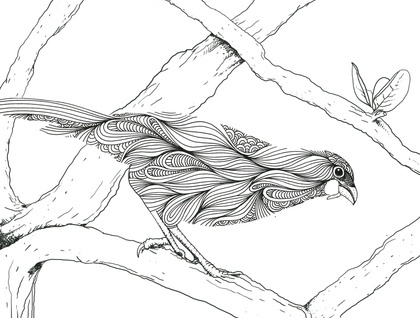 It features many of Joe McMenamin's native bird prints as well as drawings made specifically for this book. 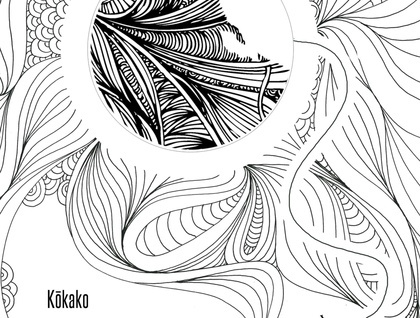 The colouring book has now been printed and is available for purchase. Perfect as a Christmas present and for friends or family overseas.